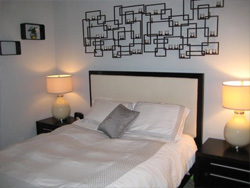 This beautiful designer decorated one bedroom cant be outdone! 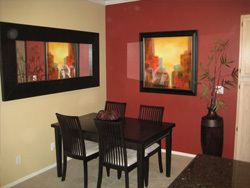 Designer paint colors, chrome appliances, granite countertops.its all there! 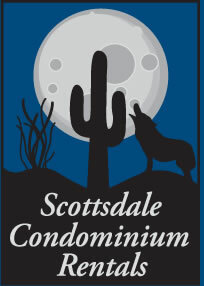 This special unit is walking distance from Kierland Commons and its many wonderful restaurants, shops and bookstores. 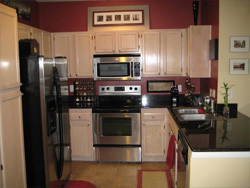 The fully stocked kitchen also has a dining area that seats 4 people. 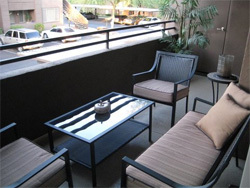 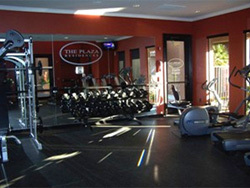 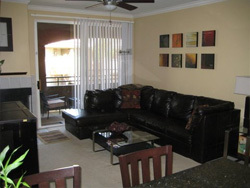 A favorite of many who have experienced this condo home are the many amenities at the Plaza Residence Property. 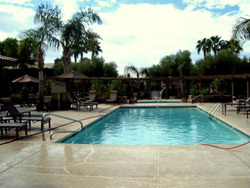 The resort style heated pool and state of the art fitness center are just steps away from the condo. 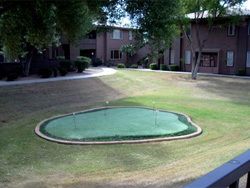 There is also a mini move theater on sight for your use.